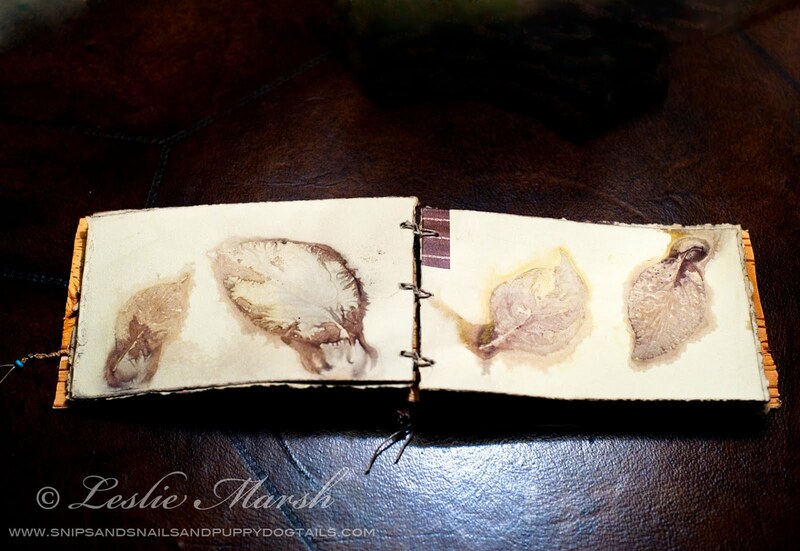 I put this small book together using birch strips I found at Terrain last week. The slip knot binding I learned from watching Karin Bartimole's video is a little different from the coptic binding I generally use, but it is quick and easy and still allows the book to lay open flat. AND this method works for binding single sheets. It was nice to work with different materials today. Gorgeous. 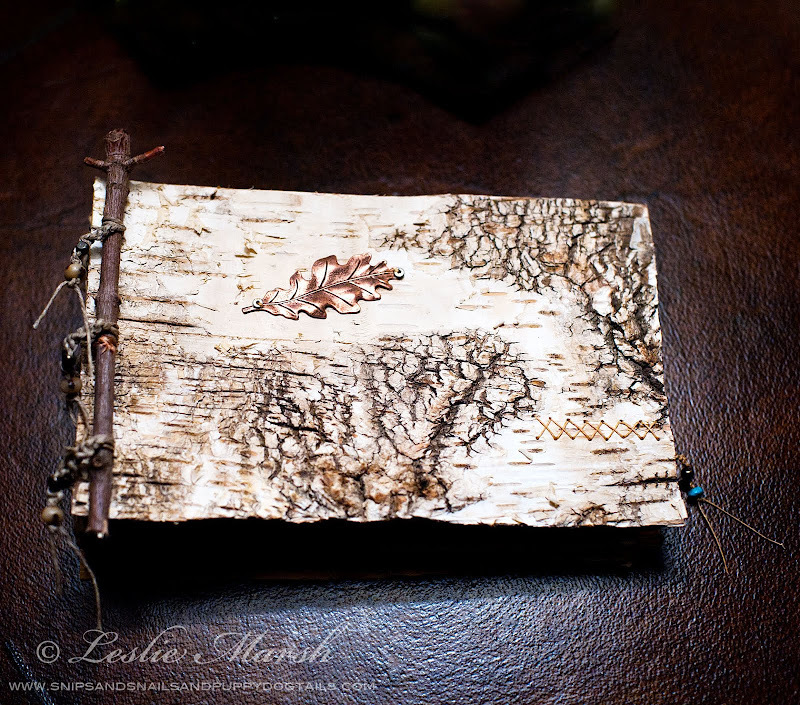 So often I've looked at birch bark and wondered about making books. When it comes to books, all materials work for you. And interesting binding...I will have to look into that one. Your posts draw me closer to nature. This book is exquisite, Leslie. Okay, this dyeing is a stunner. 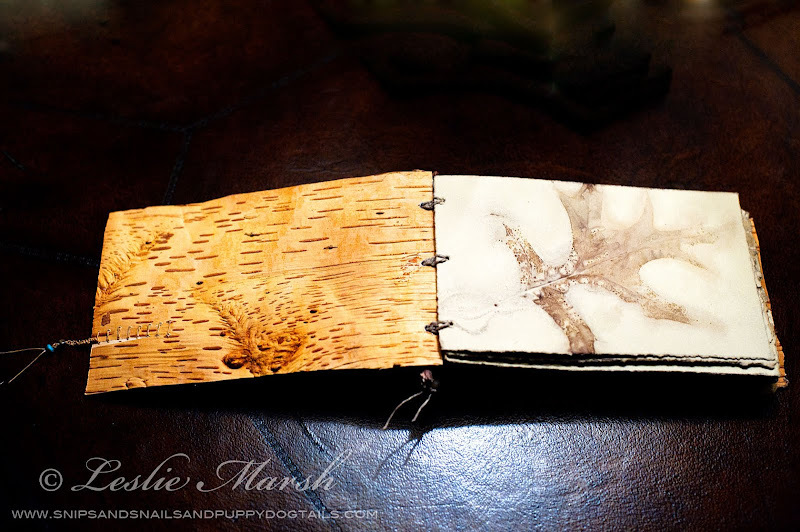 I LOVE the birch bark!! Do you know that I pick up that lovely journal you gave me and look at it and the findings and the stitching and the dyeing and I can't bring myself to make one mark because it's too beautful!! A lovely work of art, and I know you've stretched even further, but this will always be my favorite. I wish I would have been at Terrain with you. It was such a beautiful day when you took me there last spring... Your birch book is lovely. I will check out Karens video. I need to learn this! 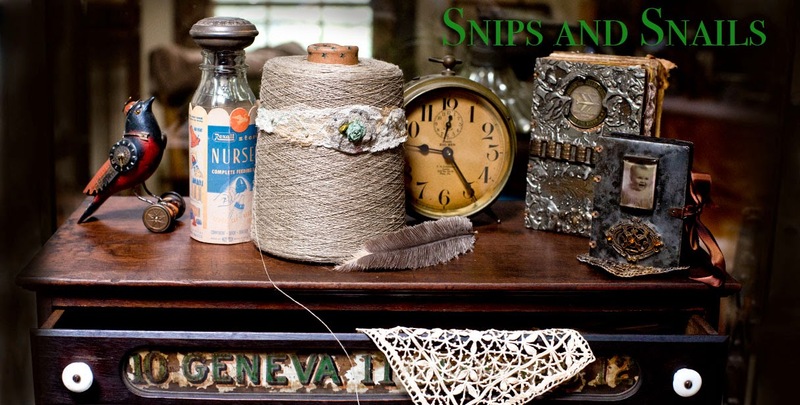 Ooops........I just got lost in Karin's tutorial. 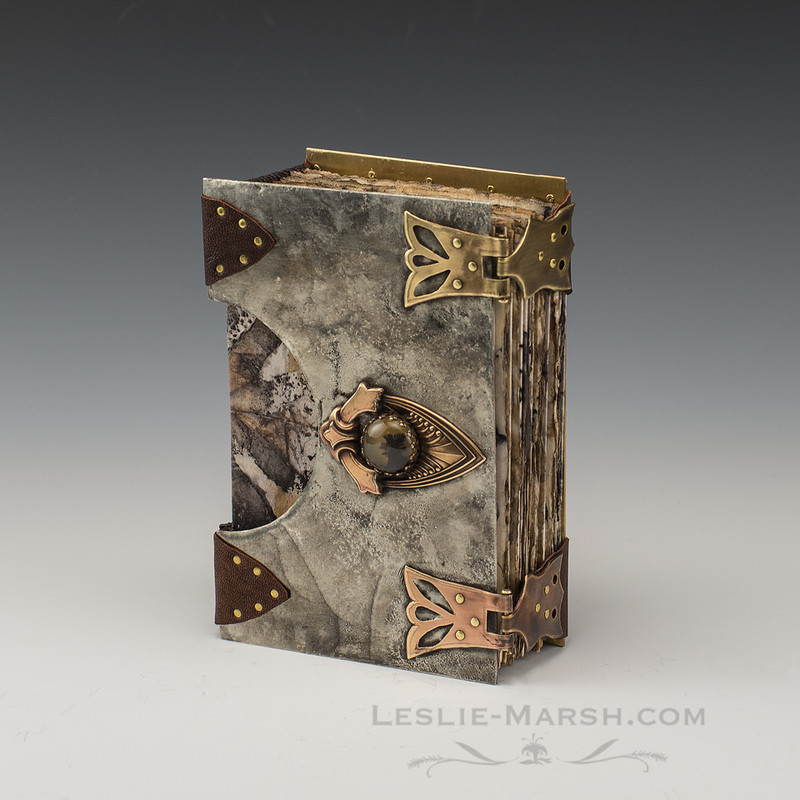 This is another stunning book....and the binding is a nice release from coptic. 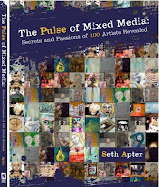 Since spending two weeks with Dan Essig a few years ago, I have not made one more book using his technique. I love simple. Leslie, you are such a talent. This book is so beautiful! I love the stitching on it. I've always had such a love for birch trees. My grandmother loved nature and taught me all about trees and flowers and I still have that love and teach my children about them. Birch trees were one of her favorites and mine. I'm so sorry to hear about Atticus. My thoughts are with you. Pets are such a part of our family. Love seeing all your letters! !